Get slim & fit fast! 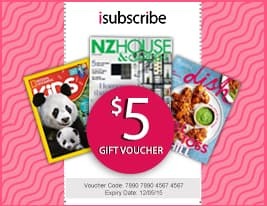 Be the first person to tell us what you think about Health & Fitness Women&apos;s Guide to Running and you'll save $5 on your next purchase! 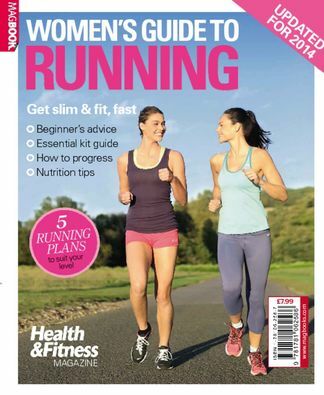 https://www.isubscribe.co.nz/health-&-fitness-womens-guide-to-running-digital-subscription.cfm 14694 Health & Fitness Women&apos;s Guide to Running https://www.isubscribe.co.nz/images/covers/nz/541/14694/square/HealthFitnessWomensGuidetoRunn2410201735724.jpg NZD InStock /Digital/Health & Fitness/Running Get slim & fit fast!